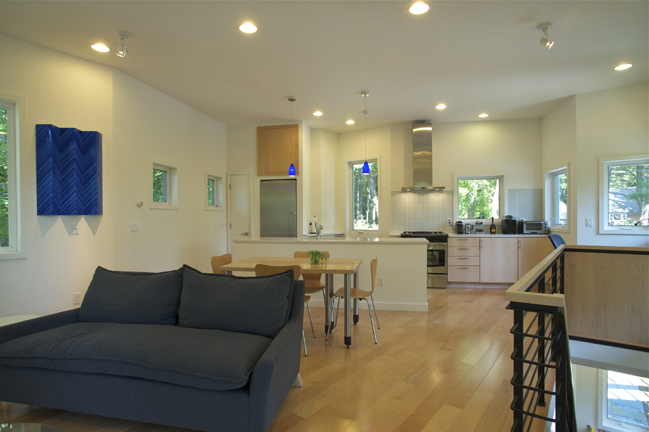 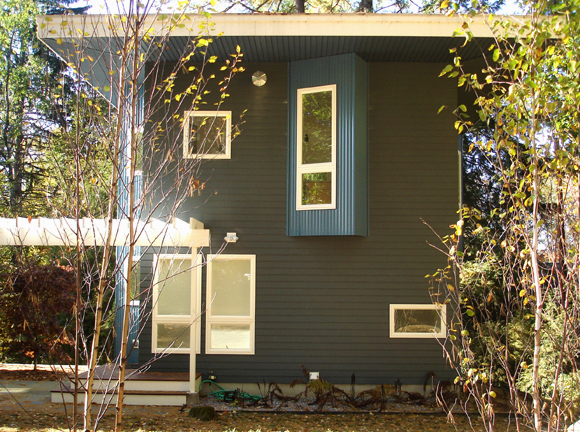 The Carr Residence, completed in 2011, was truly a collaborative venture between the owner and the architect. 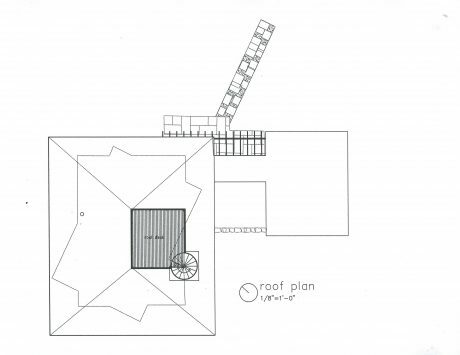 Our shared interest in both architecture and music forged an immediate alliance with the intention of creating a house that reflected the owner’s desire for both solitude and live music at his home. 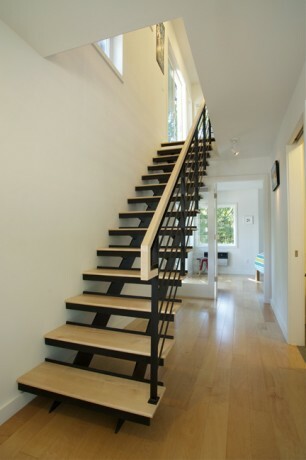 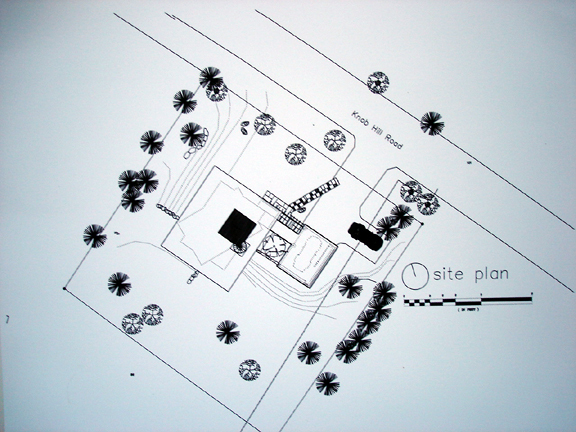 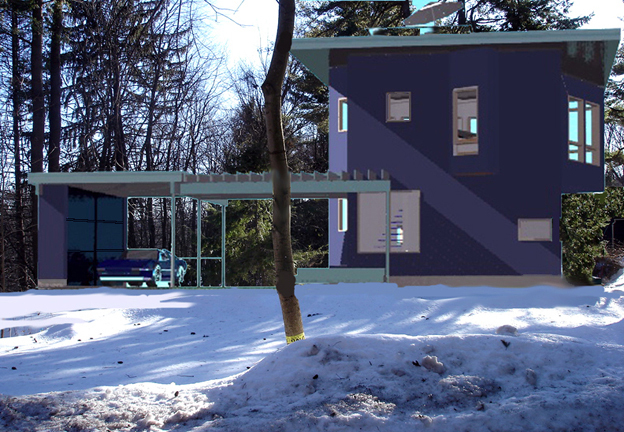 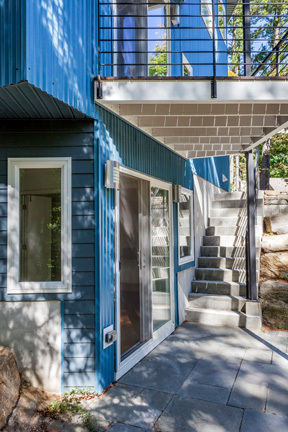 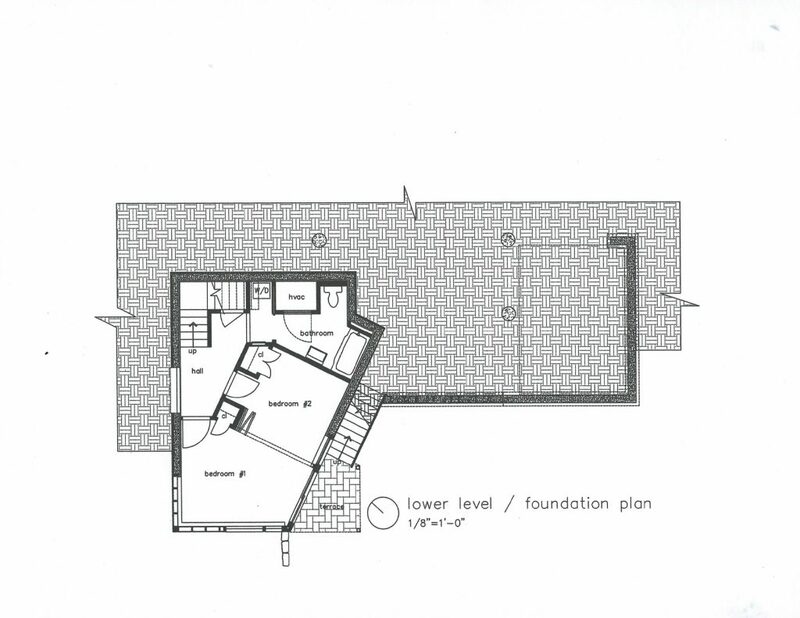 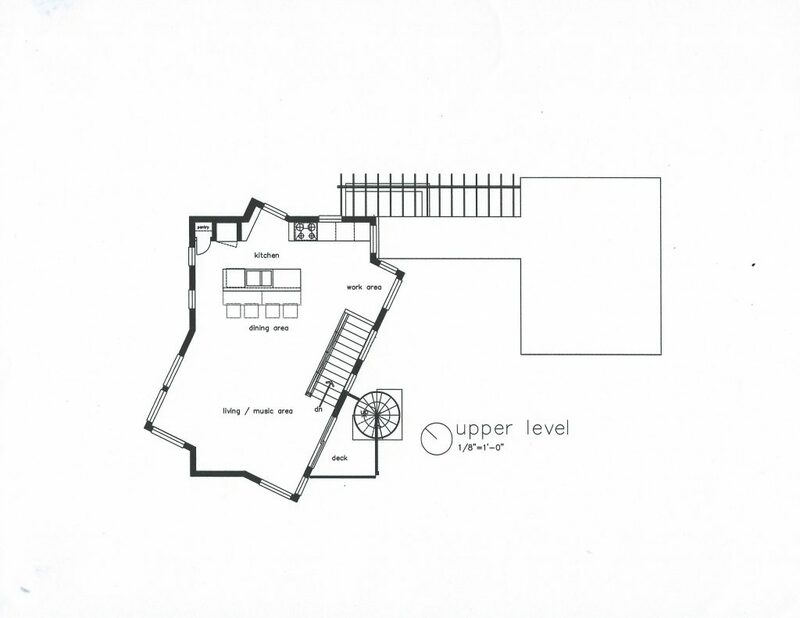 Given a small site — 100’x100′ — located near the downtown, the decision was made to build the small (1800 sf) house upwards. 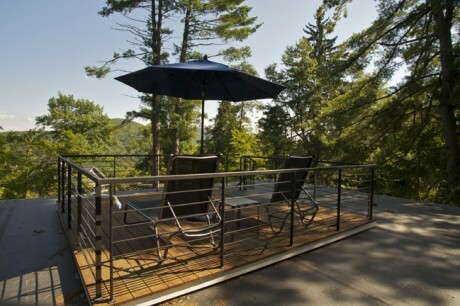 The metaphor that we agreed upon was ‘musical tree house’. 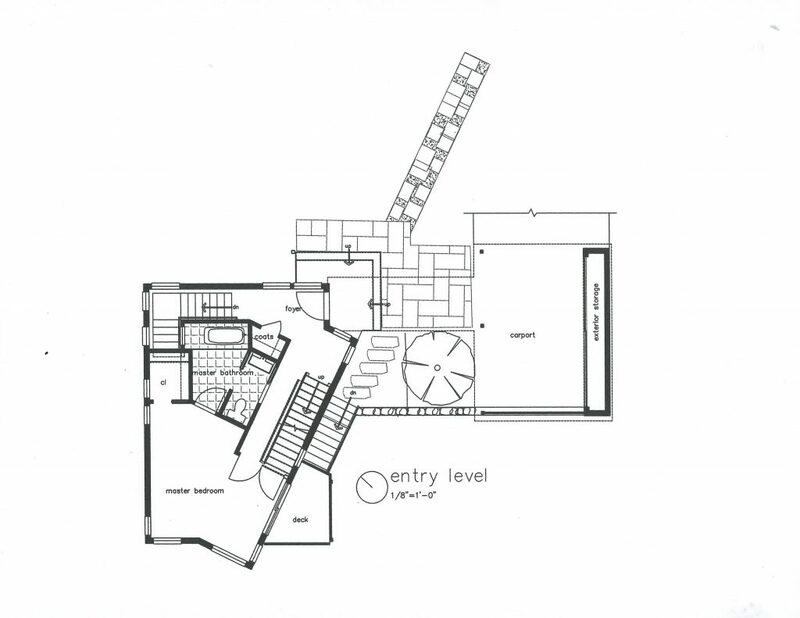 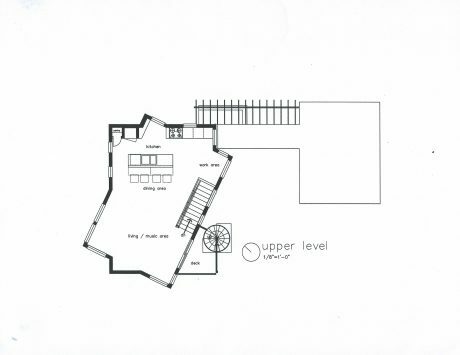 The floor area is divided into three stories: entry and the master suite are on the middle ‘entry’ level off the carport and the living/dining/kitchen area is on the floor above and the guest rooms are on the floor below. 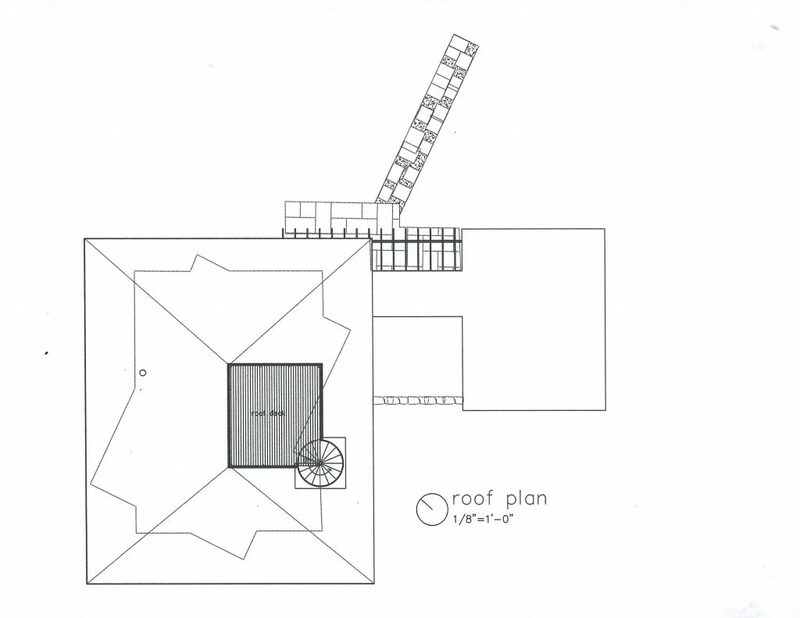 A covered connector ties the carport (and exterior storage) to the front entry; both this roof and the carport roof are structurally designed for possible future expansion there if desired. Energy conservation was a critical design goal; icynene insulation is supplemented with 1/2″ polyisocyanurate sheets to achieve one of the best ‘Energy Star’ ratings in the area. 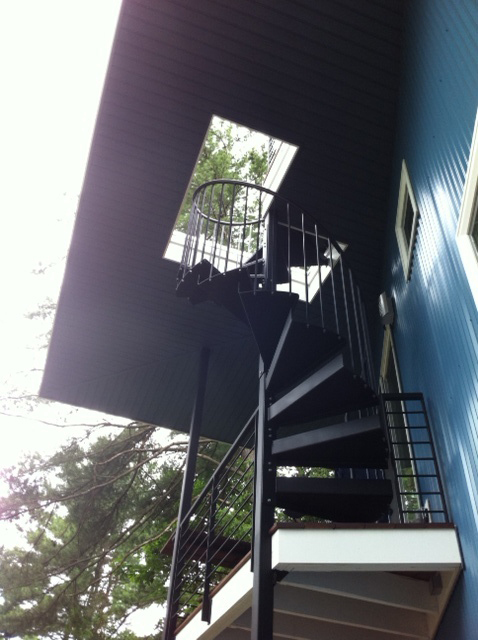 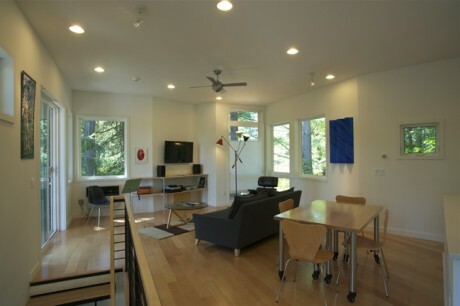 Radiant heat warms all three levels and fans and the large roof over-hang keep the house cool in the heating season. AC is available in through-wall units that reinforce the ‘machine’ aesthetic of the house. 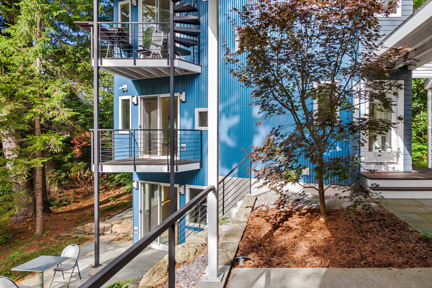 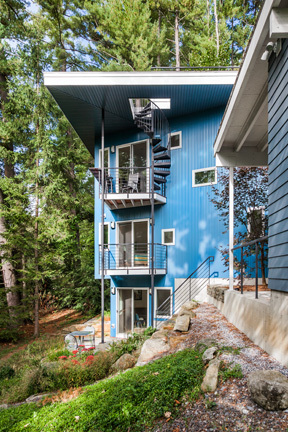 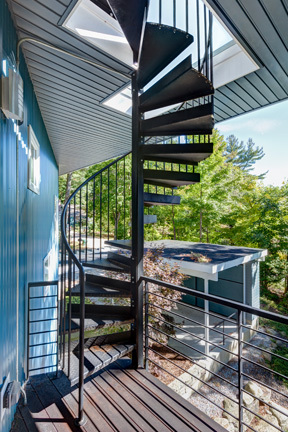 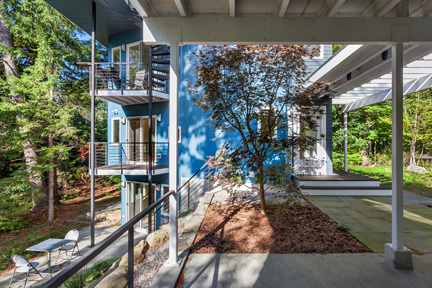 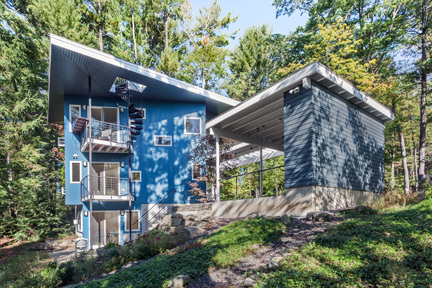 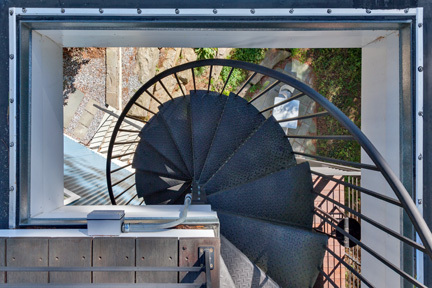 Balconies on all three levels further the ‘tree house’ feel of the house and the roof deck — accessible by a circular stairway from the top floor deck — is surrounded by trees and the Berkshire Hills beyond. 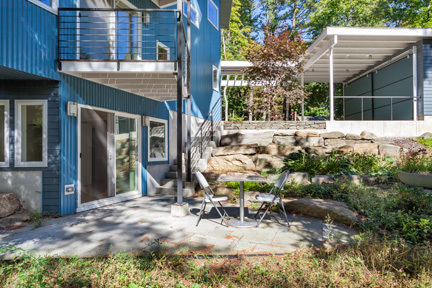 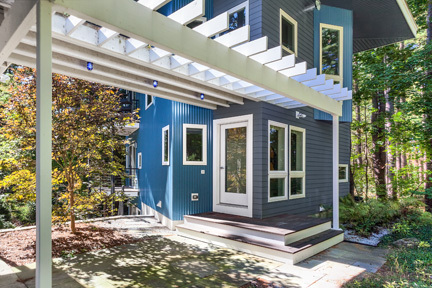 The Carr Residence was awarded a ‘Merit Award’ for Design Excellence by the AIA of Western Massachusetts in 2016.